Tea on Tuesday::Texture Tuesday - Jill Ruth & Co. 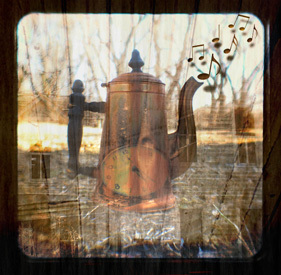 It's been awhile since I've joined up with Kimmie for Tea and with Kim Klassen for Texture Tuesday. 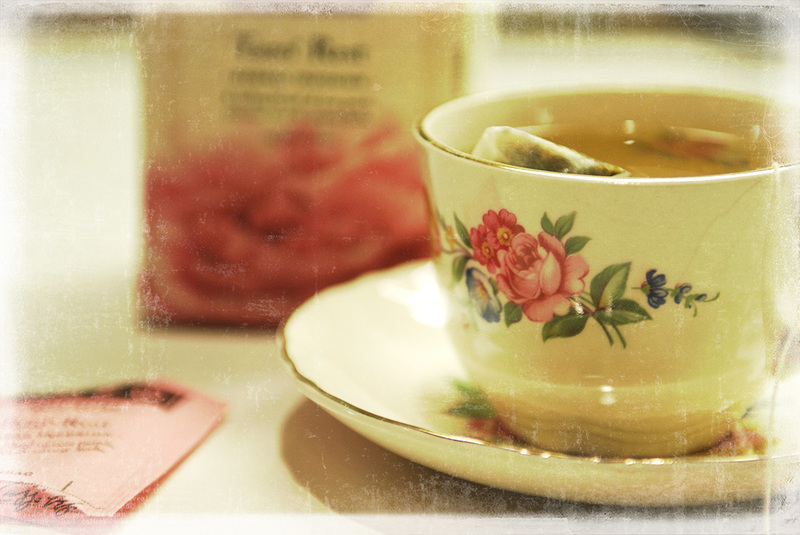 It's so fun to edit pictures of tea cups! One of my daughter's gave me this Tazo Rest Rose Tea. It's so light and delicious! The challenge for Texture Tuesday was to use the theme "happiness". 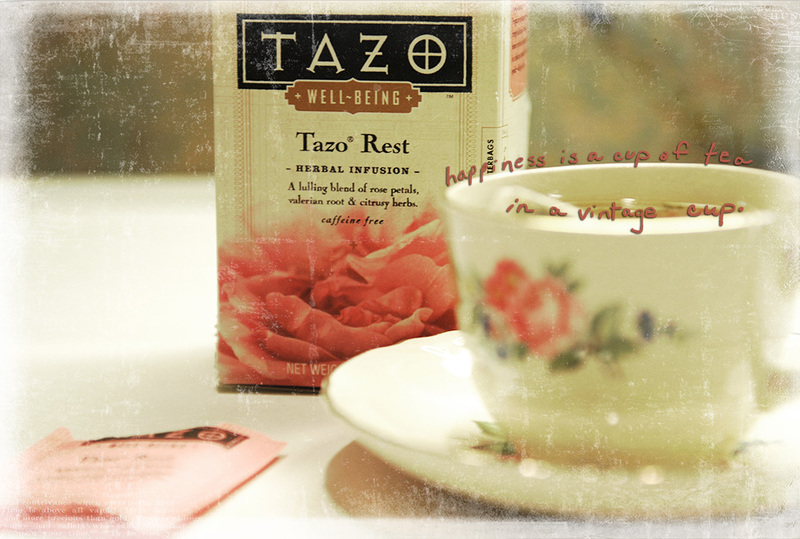 Well, this tea from my daughter in this cup made me happy, so "happiness is a cup of tea in a vintage cup". May you feel the love from above! Happy Valentine's Day to you, too, Jill. "You are loved with an everlasting love..."
So pretty and well processed with textures! Happy Valentine's Day to you. This is a very nice texture with the shot. Beautiful. I'm back to wish you a lovely Tea Tuesday and wonderful Valentine's Day. 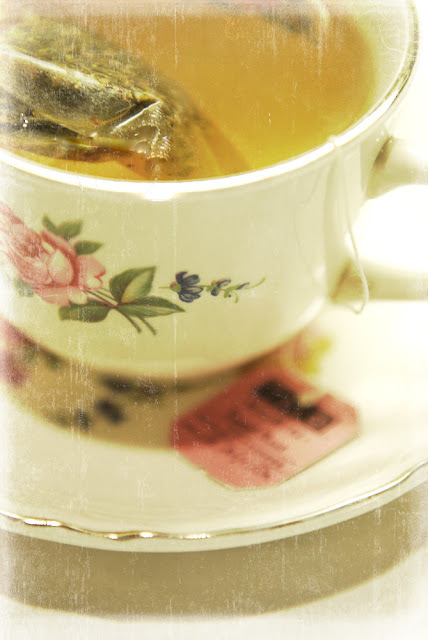 Your tea cups are gorgeous, your photos superb, and your textures beyond belief. I love what you do with photos (and tea)!! Enjoy your day with those you love! Happy Valentine's day! Gah...you even made the tea bag gorgeous! You are a double threat with tea and textures. Lovely, lovely photos! Love the way you do your textures. Tea makes me happy too and you just reminded me I was going to have a cup. Happy Valentine's Day to you too!! The photos are gorgeous! Gorgeous!!! LOVE that pattern... I have it mixed in with my other patterns. Rose TEA that sounds delicious! and I love the processing on your photos. Very vintage like an old rose garden. Happy T on T!